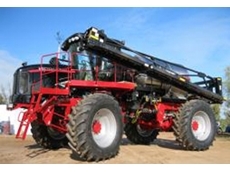 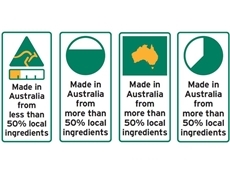 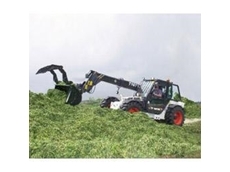 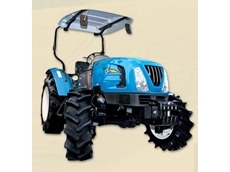 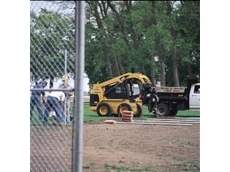 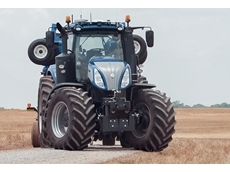 Queensland Machinery Agency are suppliers of new and used machinery. 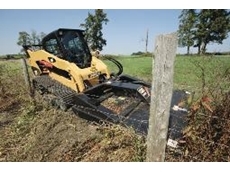 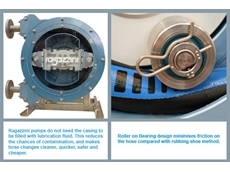 09/08/11 - Redstar Equipment offers Used Equipment stock of industrial equipment ranging from used generators to used air compressors and from leading brands such as Denyo and Airman. 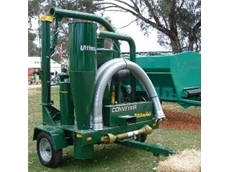 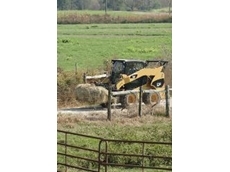 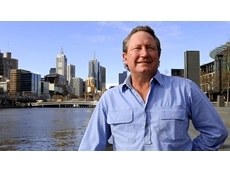 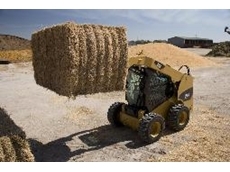 27/04/10 - DM Gibson are providers of affordable used hay balers from various different brands to farms across Australia.